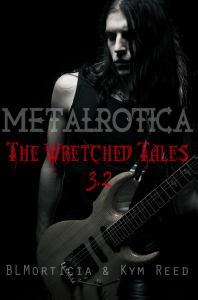 The Wretched 3.2 is out! This entry was posted on December 11, 2014 by SLira. It was filed under Uncategorized .